Yes, exams are coming. Most of our Facebook posts this week have replies exclaiming how exams are here and with that comes the pressure to succeed. 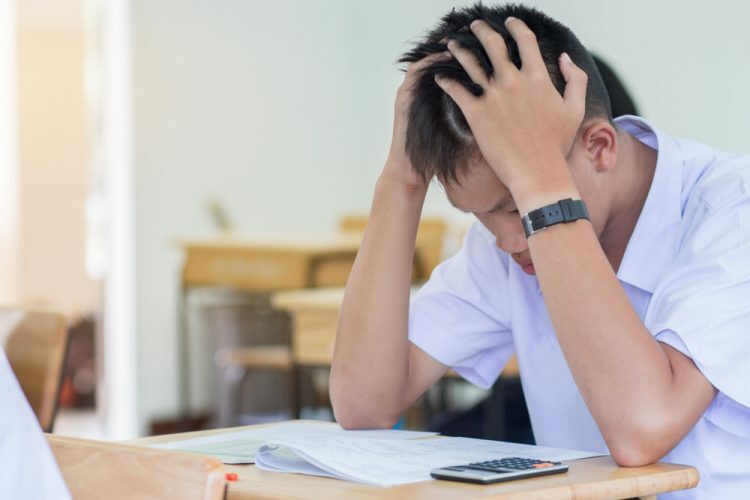 While you may have already done all the studies, the stress can still get to you, and anxiety about how you’ll perform can bring you down on D-Day. The first thing you need to know is exams are not everything in this world. It always helps to talk to your close friends or family, and tell them if you are feeling the pressure. However, if that’s not possible, you are not alone. Thousands of students around the country are also going through the same thing. To think of it, I too have been through the pressure of examinations and whenever I was stressed out about my physics or programming papers, I usually resorted to meditation to help calm down my nerves. It only takes a moment of your time and both App Store and Google Play Store have plenty of meditation apps to help you calm down and focus. 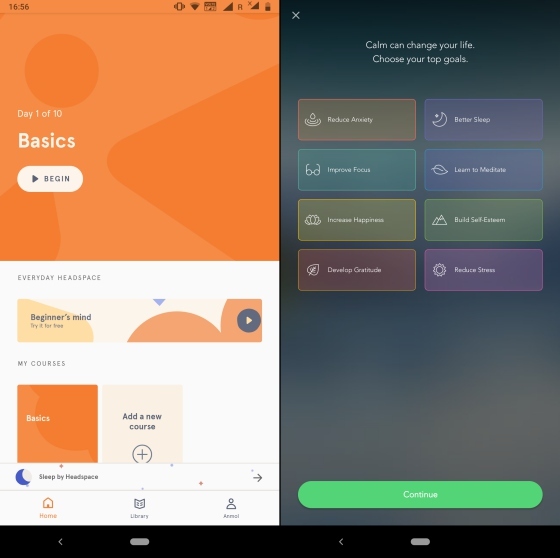 My recommendation would be Headspace (Free) or Calm (Free) for both Android and iOS users. These are 2 simple apps, where you can jump in and feel relaxed with calming background scores, guided sessions, peaceful advice, and a chance to unwind. If meditation is working out well for you, that’s awesome and we are so happy to have helped you a little bit. It could happen that you are still feeling anxious about some little thing about your exams. This is when you can turn to any of the online counseling services we have picked for you. These services have specific responses and solutions for your problems. First up, we have YourDOST, an online counseling and emotional support platform where you can head to seek advice on dealing with exam stress, career guidance, and self-confidence among other things from over 600 experts. You can also reach out to them via chat or video call, discussing the issue at hand and learning a solution to help you de-stress and perform better. There are a number of similar platforms, such as betterLYF and OnlineCounselling4U which can connect you to a counselor of your choice. You could discuss your issues with these counselors without worry of being stigmatized. These platforms also help parents of deal with the attached pressure as well. CBSE has itself launched a helpline, run by principals, trained counselors, psychologists, and special educators to help students deal with stress. You can just dial 1800-11-8004 CBSE helpline number to deal with the stress and pressure. And if you think, none of it is helping and you cannot talk to anyone about it, we would suggest you seek professional help, pronto. Mumbai-based AASRA and Delhi-based Sanjivini Society are two great mental health NGOs which offer help to emotionally and mentally distressed individuals, and they have great expertise in dealing with students too. We all know how stressful exams can get, and while it’s important to study well, it’s also important to keep your expectations in check. Don’t put undue pressure on yourself at the cost of your mental health. And if you know of other such resources to help students, let us know in the comments below.